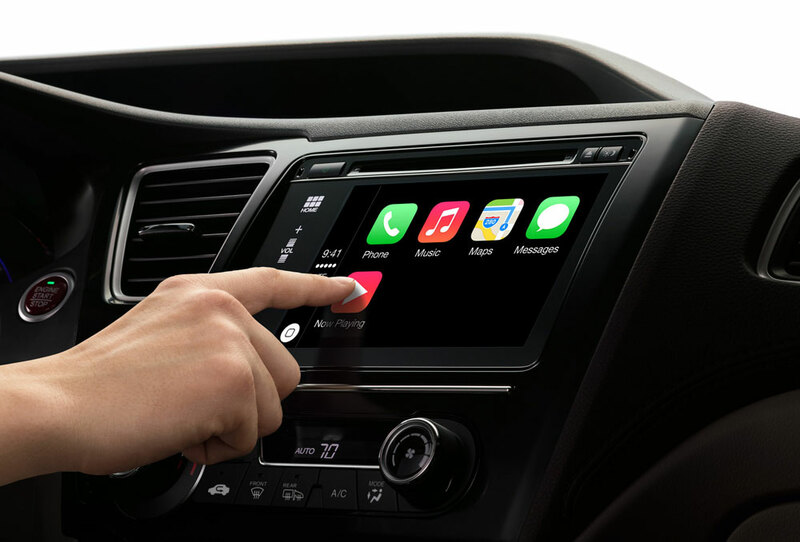 John Hanson, the national manager of Toyota’s advanced technology communications, said while the company talked frequently with both Google and Apple, it currently had no plans to adopt Android Auto or CarPlay in the United States. As anyone that follows the tech industry knows, the battle between Apple & Google has lead to significant improvements in smartphones, online maps, and all sorts of Internet related software. Now, automotive infotainment systems are now going to benefit from this tech giant competition — disappointing that Lexus has decided to sit this one out, as it’s sure to be of great interest to consumers.